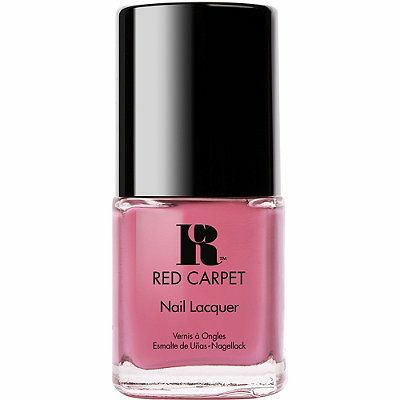 If you love the Red Carpet Manicure gel polish collection like I do, get excited: Red Carpet manicure recently announced its expansion into the nail lacquer category, expanding beyond its at-home LED gel polish collection! I love the gel polishes so I was excited to try them and they are absolutely lovely! RCM’s new nail lacquers rolled out ULTA Beauty Stores. The lacquer line was inspired by the many successes of the brand’s LED gel polish, including seals of approval from top beauty magazines and celebrity manicurists. 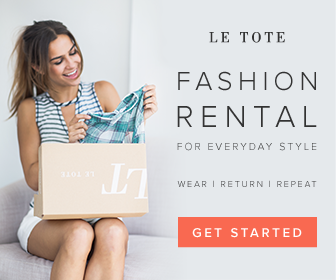 The collection boasts a wide variety of 52 shades across the color spectrum. 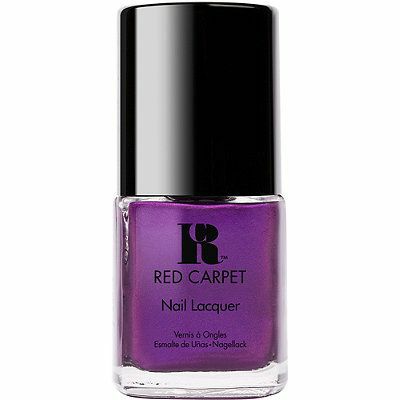 Additionally, 18 shades in the collection are color-matched to Red Carpet Manicure’s LED gel polish line, perfect for matching your gel mani to your pedi or filling in any chips! You can also buy professional base and top coats, each of which retail separately for $7.99. My favorites from the collection (show below): Oh So 90210, Amour and 9 inch Heels. I love them; they are fun nail polishes that are perfect for spring! What are you favorite nail colors from the new non-gel line? Leave your comments below. Sponsored by Red Carpet Manicure but all opinions are my own.